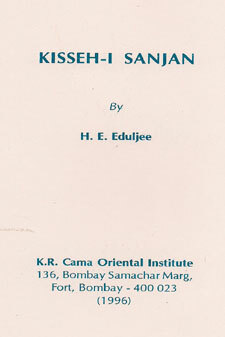 Dr Eduljee’s two part article on the Kisseh-i-Sanjan in Parsiana magazine, published in 1971 was much appreciated and the Institute considered reprinting the article in pamphlet form. 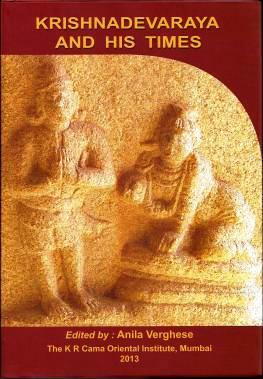 However, the author decided that a detailed study of the Kisseh was called for and this book is the result of his labour. This book which is an excellent early history of the Parsis in India will serve the purpose of informing young members of the community as also persons interested in the subject about the history of the arrival of the Parsis in India and their early years here. 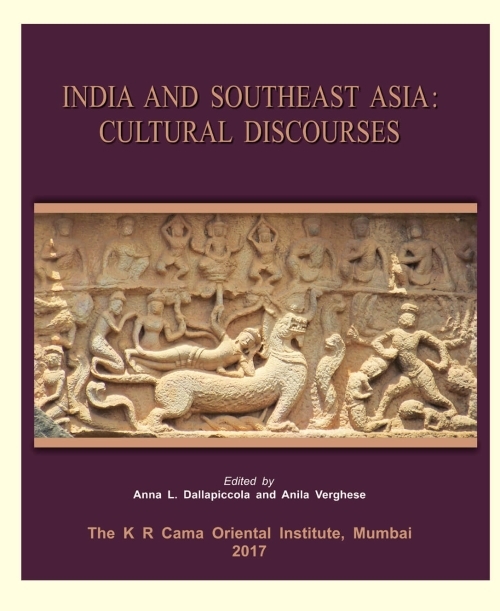 This book is priced at US$18.00, inclusive of handling, packing and air-mail postage.